Hey. Sega. Yeah, you. 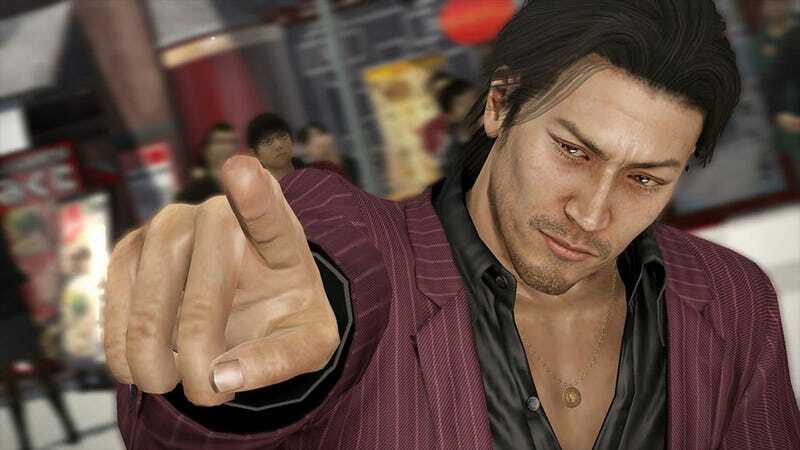 We're still waiting for our Yakuza 5 localisation. Sega, Where The Hell Is Yakuza 5?